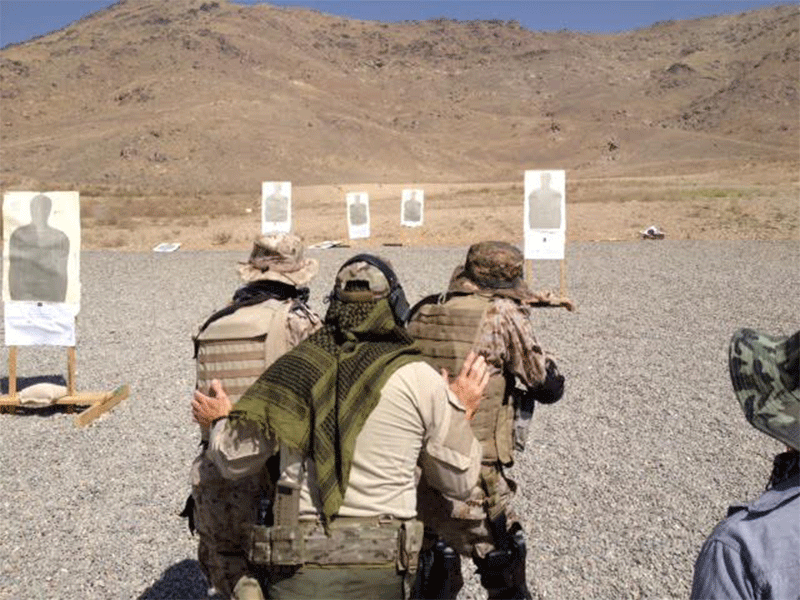 This course is designed for that person who has some carbine handling experience but wishes to be more effective and efficient. See required standards in full description below. Categories: Carbine training - Intermediate, Civilian Firearms Training, Intermediate Firearms Training. This course is designed for that person who has some carbine handling experience but wishes to be more effective and efficient. During this course, you will learn firearms safety, range safety and live fire drills involving multiple shots and targets, magazine changes and a variety of shooting positions for defense in your home and business.